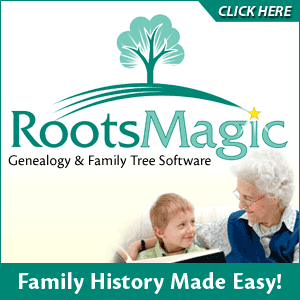 2013 Update: The Genealogy Gems Toolbar has been discontinued. Listener Gordon Churchill writes in to ask about using compiled genealogical records in his research. Holly's podcast of the Family History Expos Podcast has been discontinued.